Welcome to Sweet Briar in award winning Garnet Valley School District. This wonderful home come… read more. Nicely maintained and updated three bedroom Trotters Lea town home located in Garnet Valley Sch… read more. WELCOME! This beautiful home is in the desirable 55+ community of Foxfield. You enter into the … read more. A model home is everyone’s dream and this beauty won’t disappoint. From the front door through … read more. Five garages for the one that needs a place to store the “Toys”, a gourmet chef’s DREAM Kitchen… read more. Welcome to Foxfield’s adult community and enjoy all of what it has to offer. This spacious 2 b… read more. Are you ready for a new home and a new adventure? Call the movers! 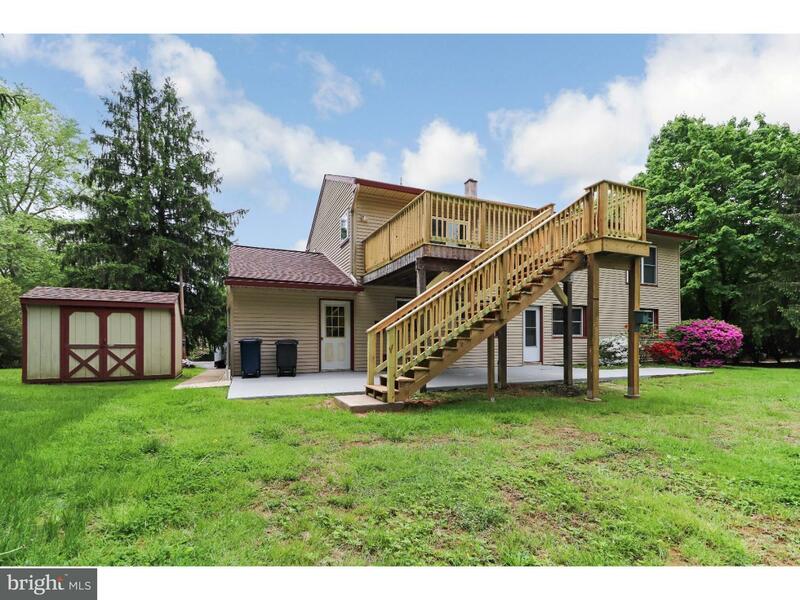 Totally renovated single Ran… read more. Great location on this residential/agriculture .83 acre lot that currently has a single wide th… read more. Country retreat! 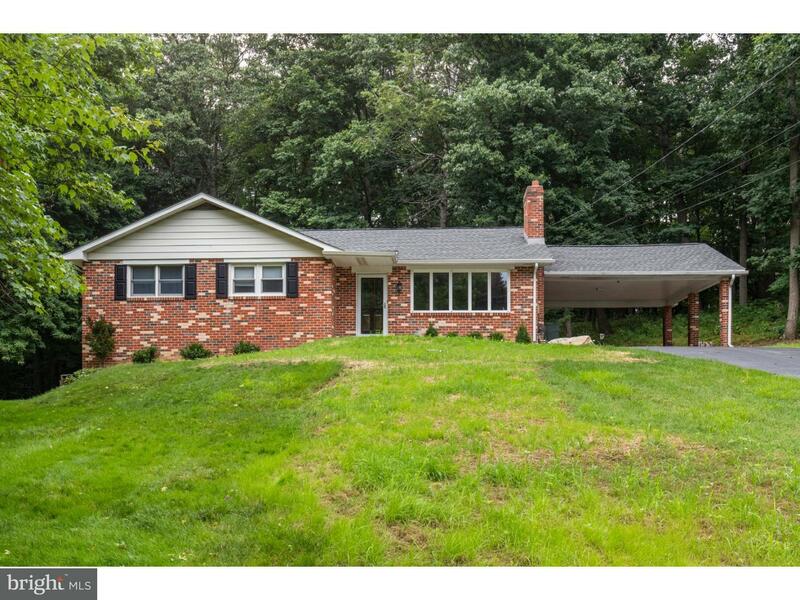 Updated ranch home on 3 acres for ultimate privacy. Quiet and serene, with gor… read more. Super large home for sale in very nice area, is in need of some tlc. Come make it your own and … read more. This very well maintained 3 bedroom home has everything you need and is move in ready. Located … read more. Impeccably maintained 2 bedroom, 2 bath, open floor plan Armstrong model with basement is situa… read more. 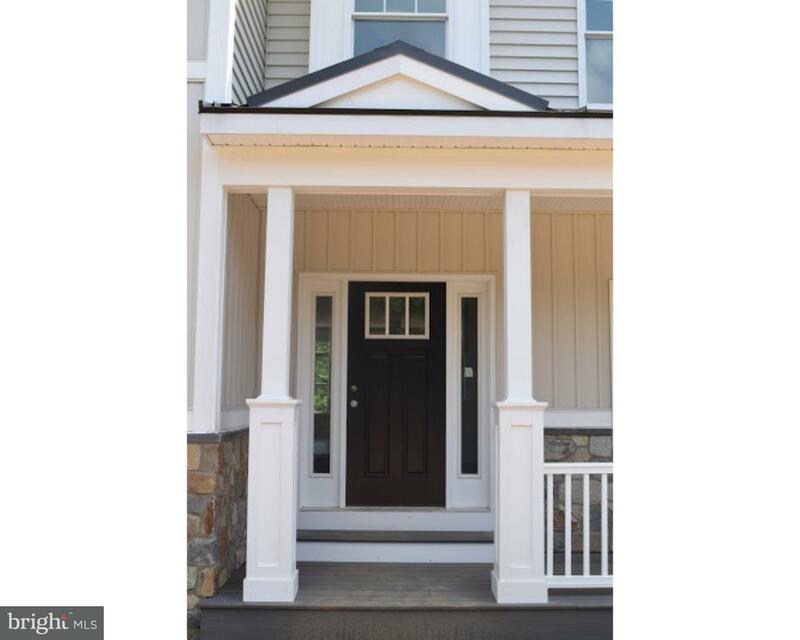 Welcome to Grand Oak Lane’s new 3 lot subdivision in the acclaimed Garnet Valley School Distric… read more. 20’X80′ insulated Mini warehouse with 2 14’x14′ doors drive through. Bathroom available. This p… read more. Looking for that wooded area to build your dream home? Look no further! This peaceful property … read more. This home is not to be missed! Beautifully decorated 12 year old home in excellent location an… read more. 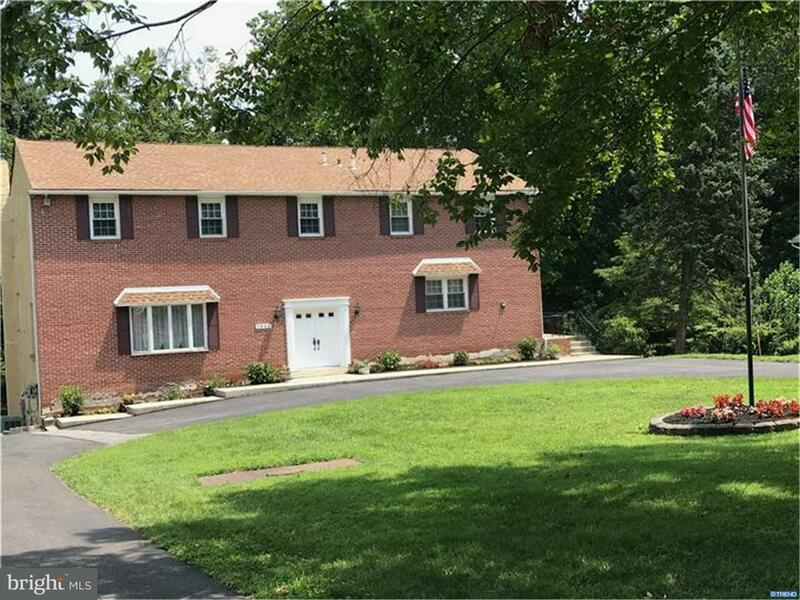 Spacious colonial located in the award winning Garnet Valley School District. This lovely maint… read more. 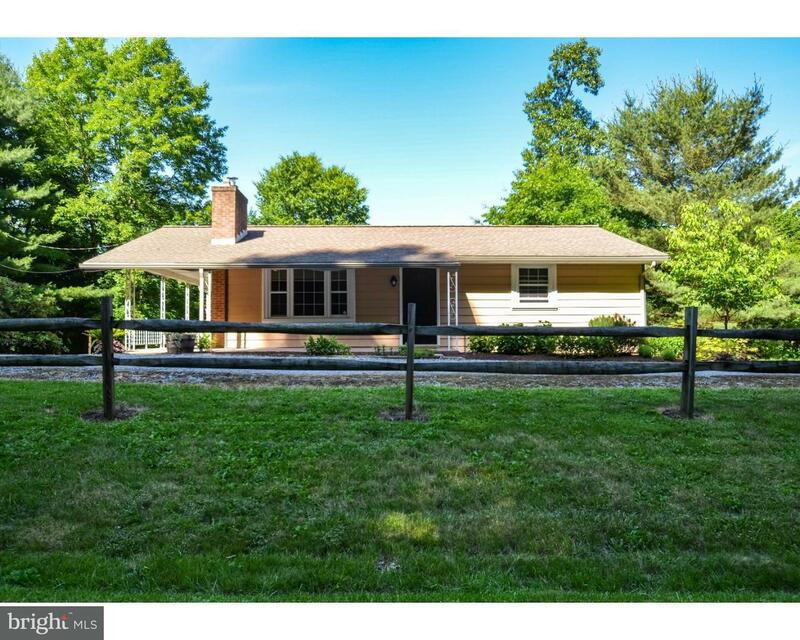 Pack your bags and move right into this beautiful 4 bedroom 2.1 bath Colonial located in beauti… read more. 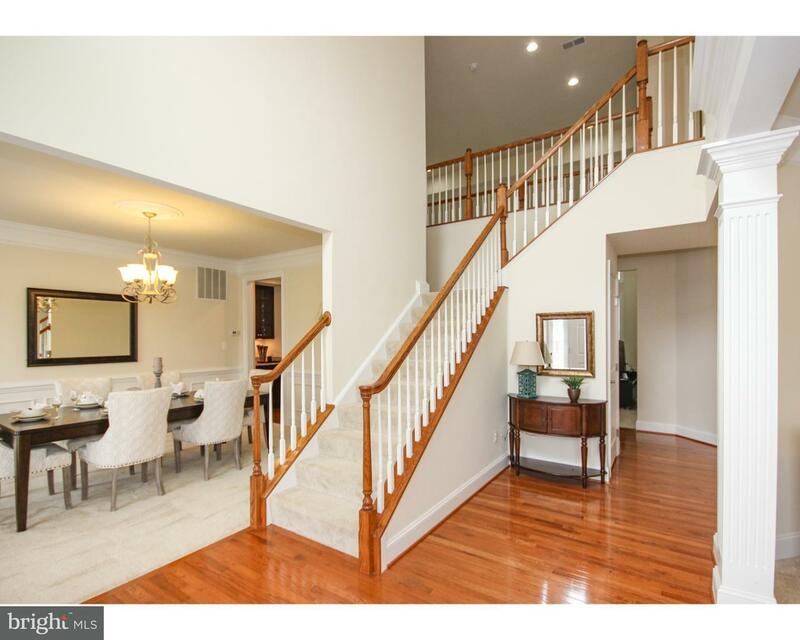 Sophisticated 2 or 3 bedroom, 2 bath single family home in popular Foxfield, a 55 community. T… read more. 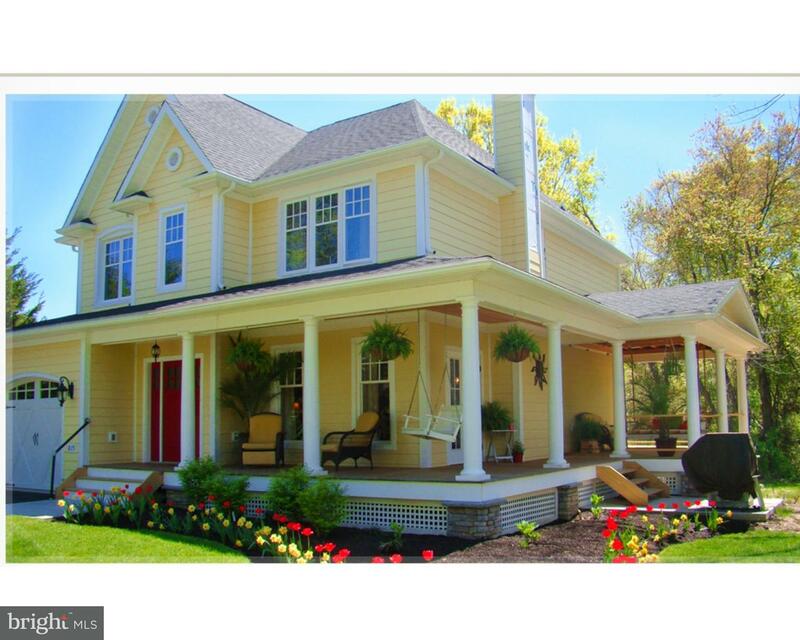 What a great home, located in the Garnet Valley School district. The house has been recently up… read more. Beautiful end carriage home nestled atop the quiet Fieldstone Court cul-de-sac of the sought af… read more. 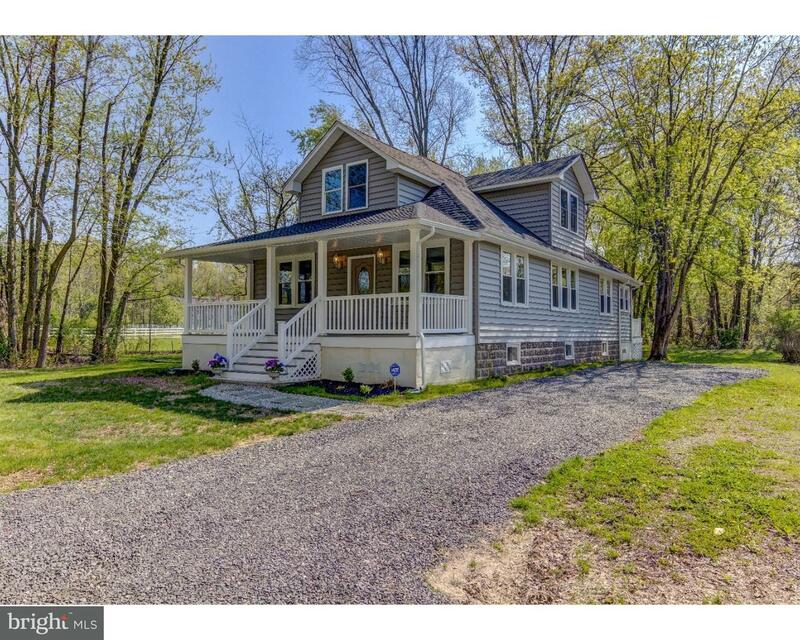 Neerland Building New Construction in Garnet Valley School District for under 550K. Nowhere els… read more. 41 Acres of useful land! The opportunities here are endless. Are you a developer, farmer, bui… read more. This property is along the busy Rt. 78 corridor, one exit from Bethel Industrial Park where Dol… read more. Designed to gracefully blend all the charm of yesteryear with all the amenities of modern livin… read more. Welcome to this magnificent custom home, drenched in natural light w/ exceptional detail throug… read more. 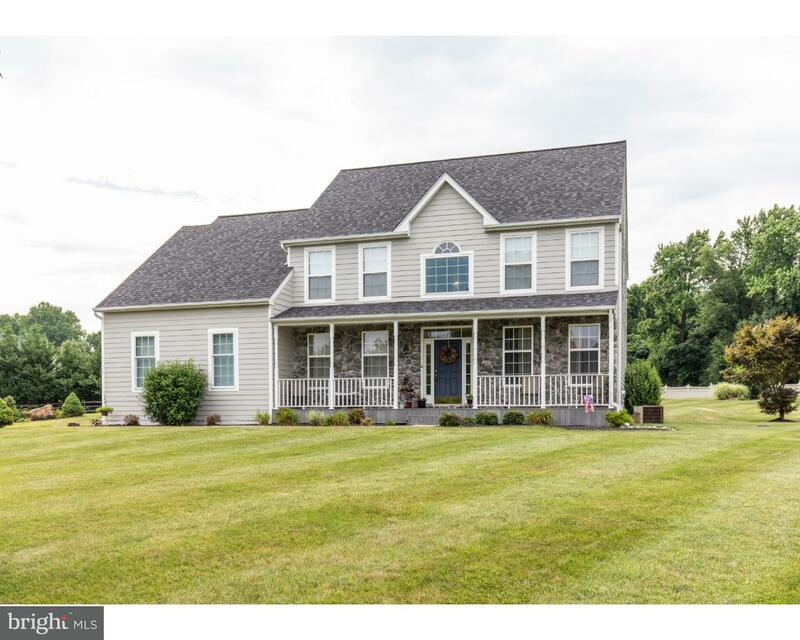 Big roomy comfortable 5 bedroom mostly brick custom home on a woodsy 5 acres is being sold by l… read more. This unique converted barn has married classic rustic farm home style w/ modern convenience. On… read more. New listing! 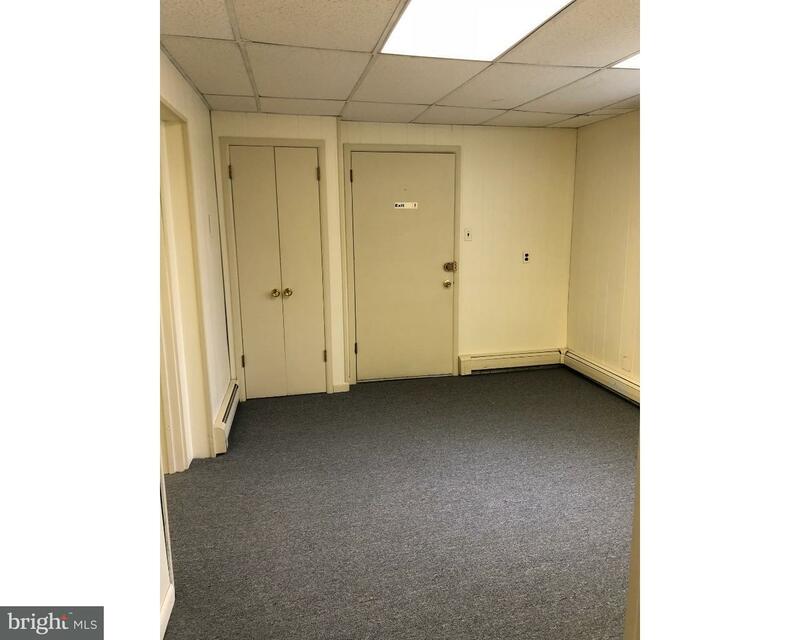 850 square feet of Office space now available to rent in a desirable location on … read more.